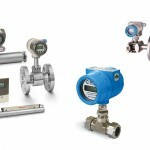 Petro Contlos is a leading supplier of Flow Instrumentation for almost every conceivable industrial fluid. 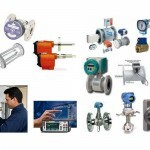 Accurate, Reliable Flow Measurement is critical to the success of any process control scheme. Through our practical knowhow and extensive instrumentation experience we’ll understand your requirements and help you select the right products for your application. 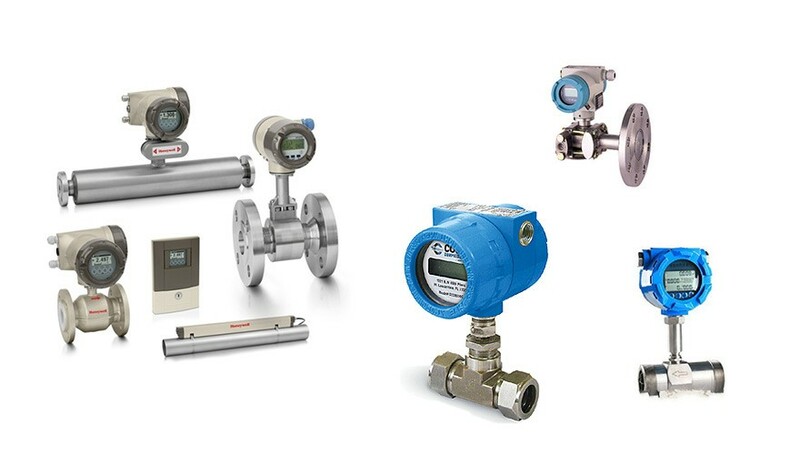 In particular, our expertise in flow measurement allows us to offer tailored flow meter solutions for diverse applications, fluid types and process conditions from a wide range of flow technologies. Petro Controls offers complete range of instrumentation and tools mainly for drilling and exploration operations. 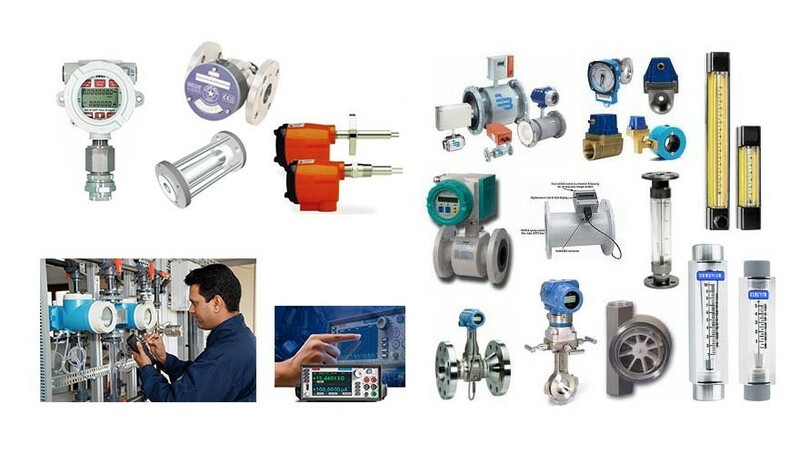 We provide both simple and traditional tool and a modern electronic instrumentation system. We supply a complete product range for many different applications. · Wireless remote monitoring for propane, fuel oil, and gas. Petro Controls supplies a wide range of instrumentation, process control and automation systems including Electronic Pressure Transmitters, Pressure Gauges, Laboratory Pressure Gauges, Calibration Systems, Pressure Switches, Diaphragm Seals, Thermometers, Thermo-wells, Thermocouples and Resistance Temperature Detectors, etc. We offer a wide range of specialized instruments for the Drilling Monitoring, Mud Logging, Gas Detection, etc. Petro Controls offers high quality tubular handling tools used in the drilling industry. The tools are designed to meet or exceed API and ISO industry standards.